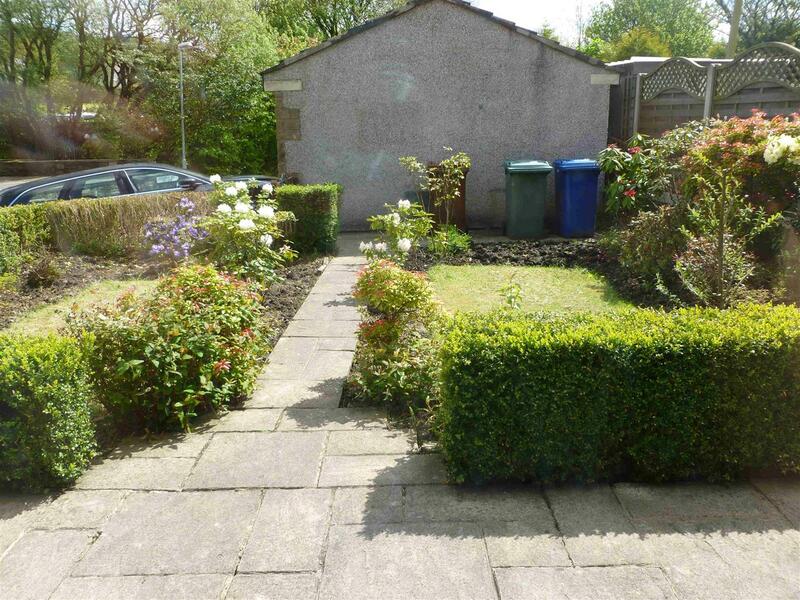 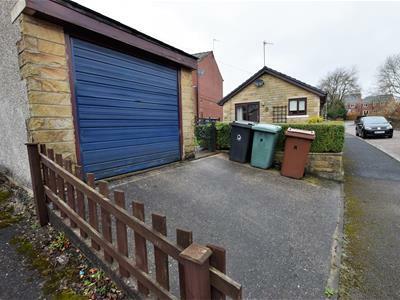 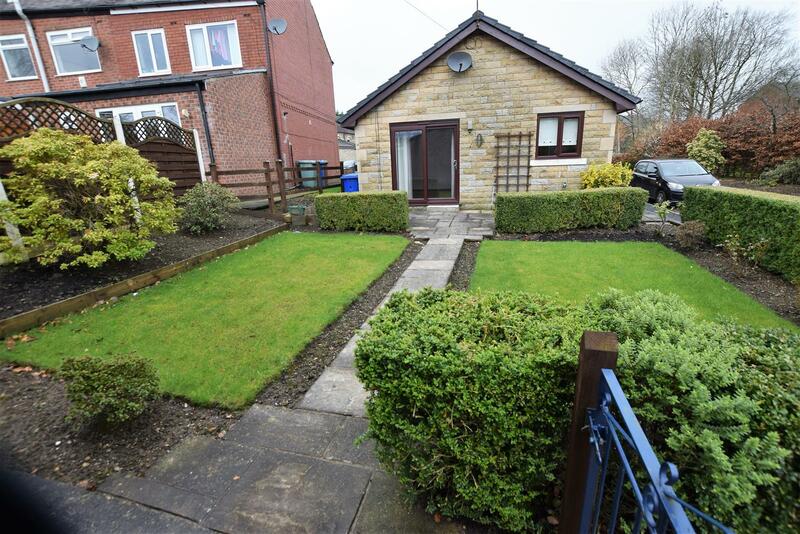 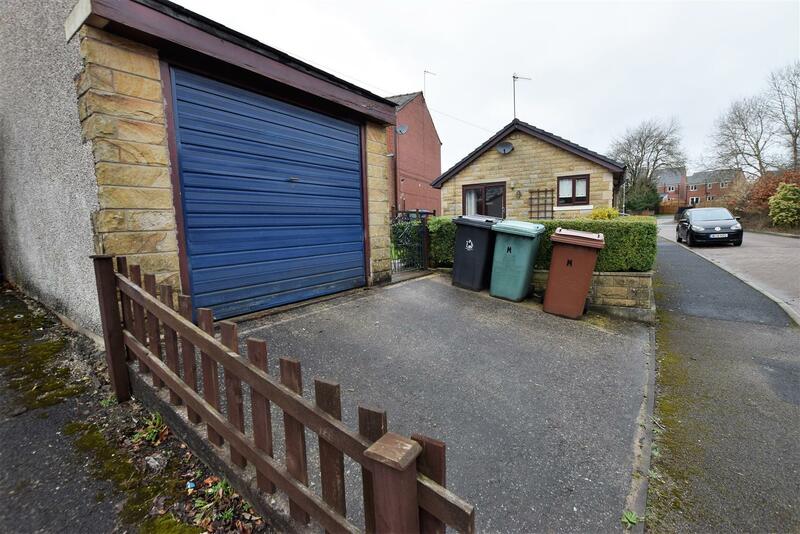 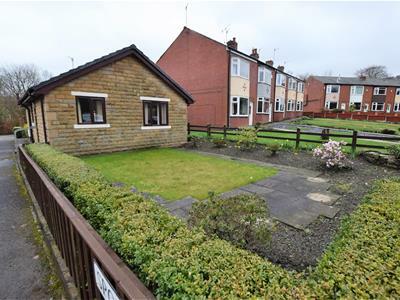 Morris property are pleased to offer TO LET this delightful 2 bedroomed DETACHED bungalow in the heart of Whitworth. 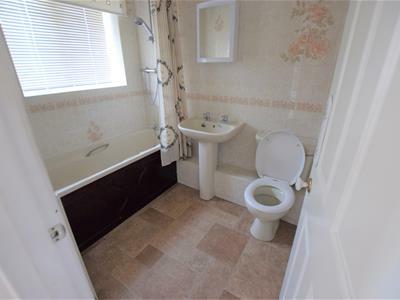 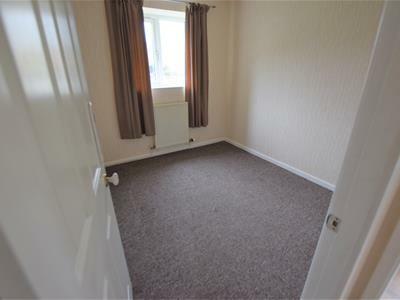 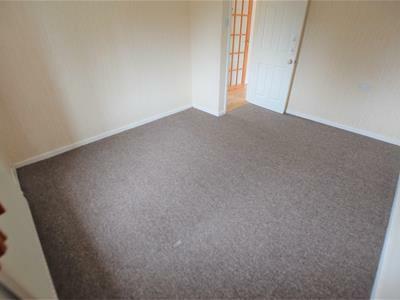 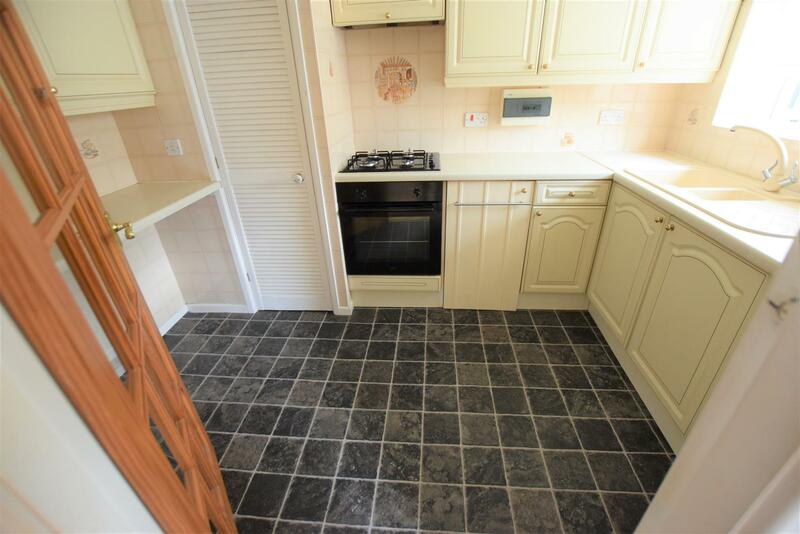 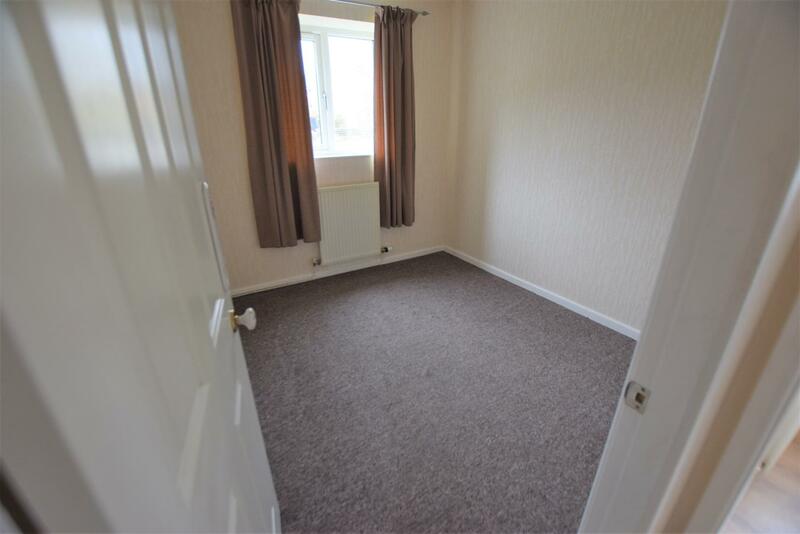 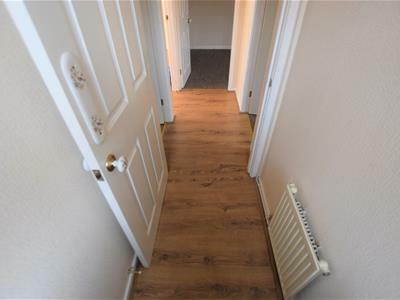 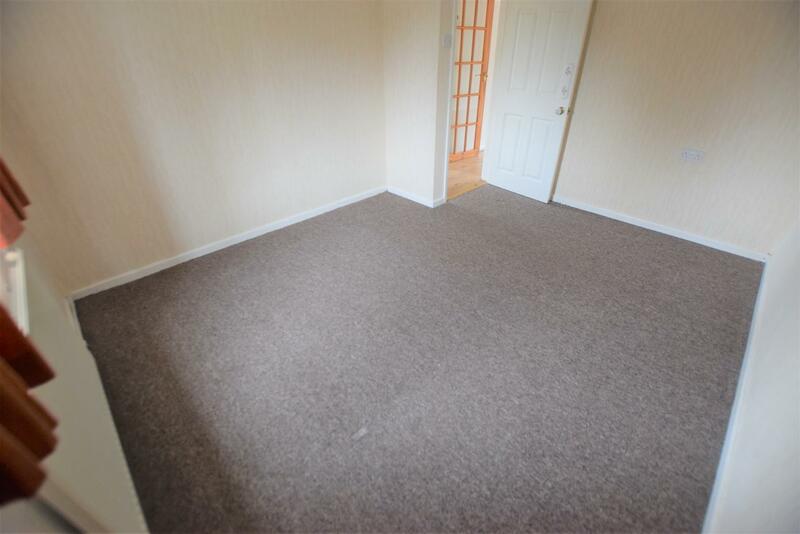 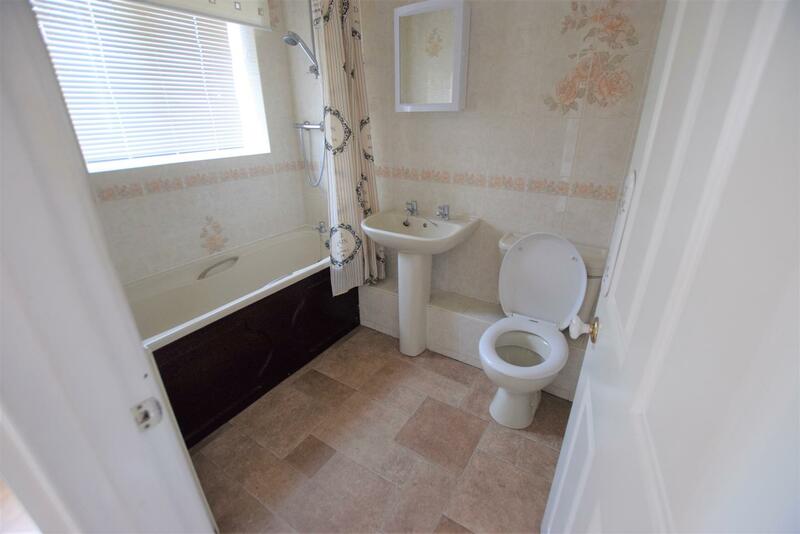 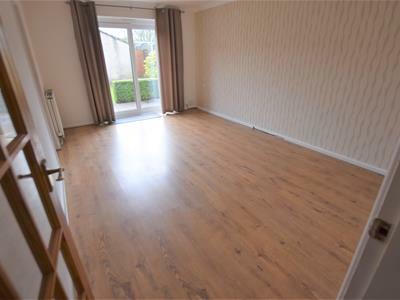 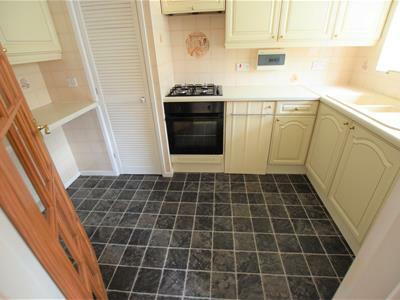 The property briefly comprises of entrance hall, bathroom with three piece suite (bath and over head shower) two double bedrooms, good sized lounge with patio door with views over mature garden, fitted kitchen with built in oven and hob. 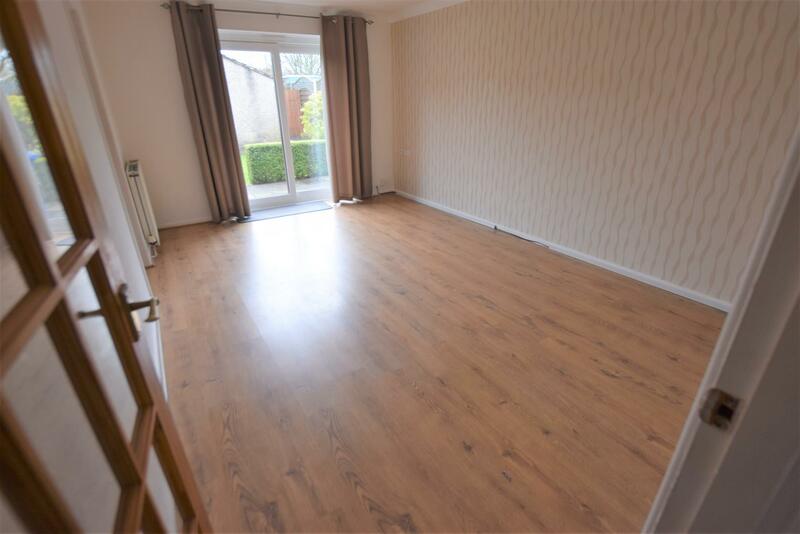 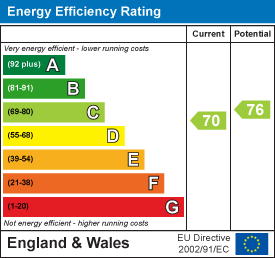 This beautifully presented property also benefits from full gas central heating and is double glazed throughout. 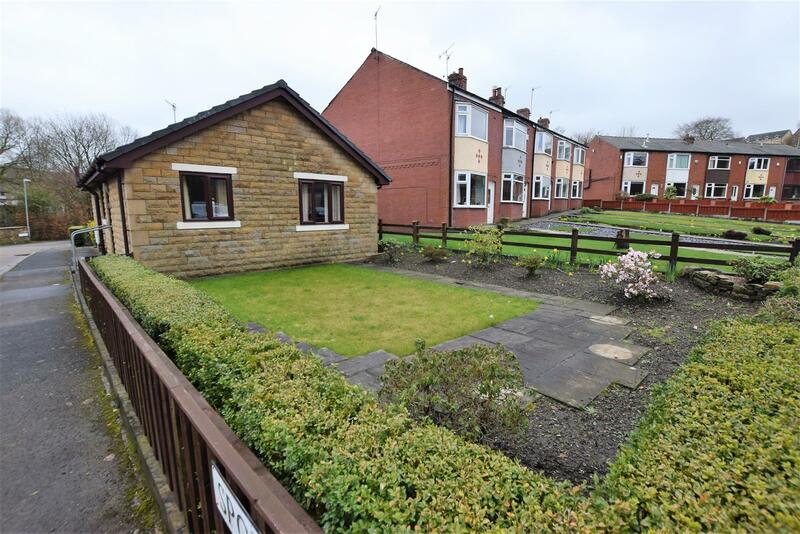 Externally there is matured front fenced front garden with mature shrubs, part flagged/grassed rear gardens and separate garage with up and over door.